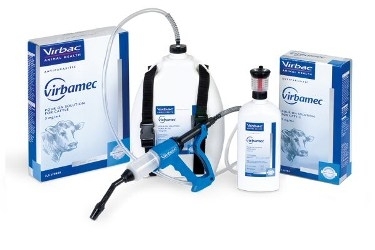 Premadex Pour-On for cattle effectively and economically treats roundworms, lungworms, warbles, mites and lice. The product is applied at the rate of 1ml per 10kg body weight. Competitively priced, Premadex Pour-On is available in a range of pack sizes to suit every farm situation.